ProFC: Union Nation Cup 4 from December 19, 2009 in Rostov-on-Russia. FighterA vs FighterB ProFC: Union Nation Cup 4 Sat, Dec 19, 2009 (10:55) FighterA vs FighterB at ProFC: Union Nation Cup 4 from December 19, 2009 in Rostov-on-Russia. Mikhail Malyutin vs Pavel Murtazin ProFC: Union Nation Cup 4 Sat, Dec 19, 2009 (12:04) Mikhail Malyutin vs Pavel Murtazin at ProFC: Union Nation Cup 4 from December 19, 2009 in Rostov-on-Russia. Alexander Butenko vs Zhanbolat Tlyubayev ProFC: Union Nation Cup 4 Sat, Dec 19, 2009 (2:45) Alexander Butenko vs Zhanbolat Tlyubayev at ProFC: Union Nation Cup 4 from December 19, 2009 in Rostov-on-Russia. Artur Guseinov vs Roman Rolskiy ProFC: Union Nation Cup 4 Sat, Dec 19, 2009 (2:27) Artur Guseinov vs Roman Rolskiy at ProFC: Union Nation Cup 4 from December 19, 2009 in Rostov-on-Russia. Adlan Amagov vs Maskhat Akhmetov ProFC: Union Nation Cup 4 Sat, Dec 19, 2009 (1:42) Adlan Amagov vs Maskhat Akhmetov at ProFC: Union Nation Cup 4 from December 19, 2009 in Rostov-on-Russia. 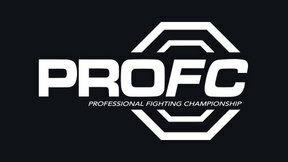 Shamil Abdulmuslimov vs Alexandr Astapov ProFC: Union Nation Cup 4 Sat, Dec 19, 2009 (2:34) Shamil Abdulmuslimov vs Alexandr Astapov at ProFC: Union Nation Cup 4 from December 19, 2009 in Rostov-on-Russia. Milana Dudieva vs Victoria Syniavina ProFC: Union Nation Cup 4 Sat, Dec 19, 2009 (1:55) Milana Dudieva vs Victoria Syniavina at ProFC: Union Nation Cup 4 from December 19, 2009 in Rostov-on-Russia. 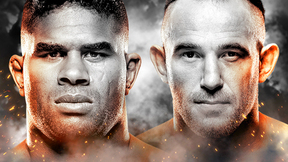 Alexander Sarnavskiy vs Maratbek Kalabekov ProFC: Union Nation Cup 4 Sat, Dec 19, 2009 (15:51) Alexander Sarnavskiy vs Maratbek Kalabekov at ProFC: Union Nation Cup 4 from December 19, 2009 in Rostov-on-Russia. 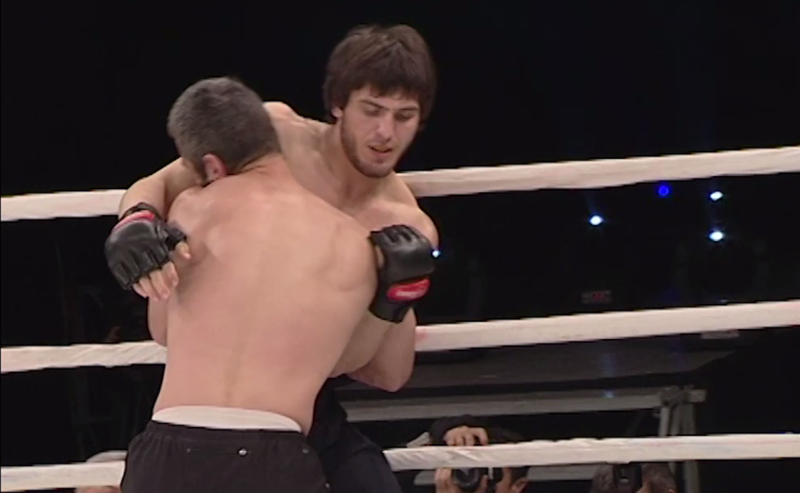 Magomed Saadulaev vs Sergei Bal ProFC: Union Nation Cup 4 Sat, Dec 19, 2009 (4:07) Magomed Saadulaev vs Sergei Bal at ProFC: Union Nation Cup 4 from December 19, 2009 in Rostov-on-Russia. Murad Magomedov vs Mukhamed Aushev ProFC: Union Nation Cup 4 Sat, Dec 19, 2009 (2:26) Murad Magomedov vs Mukhamed Aushev at ProFC: Union Nation Cup 4 from December 19, 2009 in Rostov-on-Russia. Shamil Tinagadjiev vs Saipudin Shahidov ProFC: Union Nation Cup 4 Sat, Dec 19, 2009 (5:59) Shamil Tinagadjiev vs Saipudin Shahidov at ProFC: Union Nation Cup 4 from December 19, 2009 in Rostov-on-Russia. 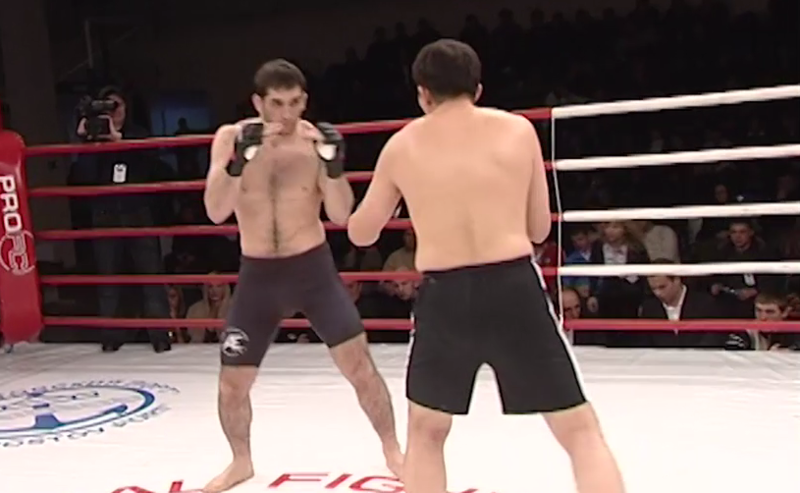 Shamil Abdurakhimov vs Baga Agaev ProFC: Union Nation Cup 4 Sat, Dec 19, 2009 (11:54) Shamil Abdurakhimov vs Baga Agaev at ProFC: Union Nation Cup 4 from December 19, 2009 in Rostov-on-Russia.